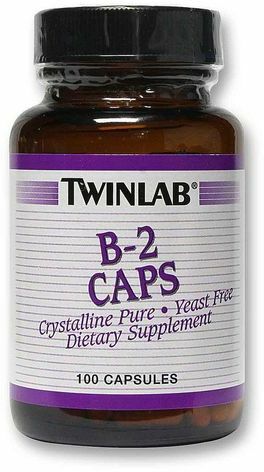 Vitamin B2, or riboflavin, is a B vitamin that helps the body function properly. It is a water soluble vitamin, which means the body doesn't store it. In order to maintain optimal levels of riboflavin, you need to replenish stores daily from food or dietary supplements. 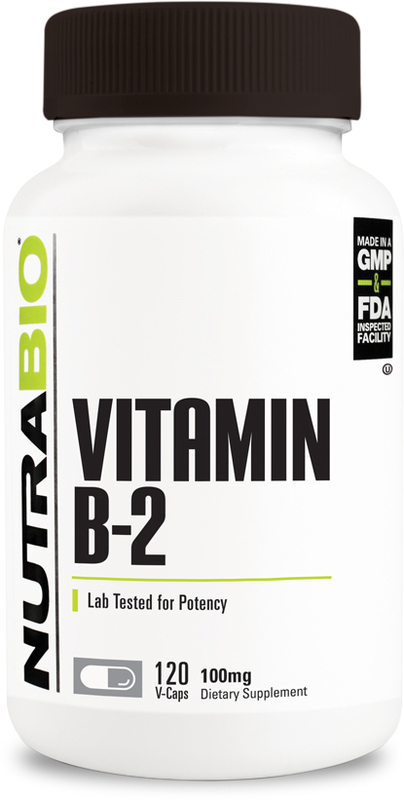 Multivitamin supplements may also contain vitamin B2, along with other B vitamins. Antioxidant – riboflavin may also act as an antioxidant that combats free radicals or wastes produced during cellular metabolism. Free radicals damage the cell by interfering with the formation of cellular DNA. Catalyst – the vitamin is needed to help metabolize and convert vitamin B6 and folate into forms that can be used by the body. B6 and folate are important vitamins that promote cellular growth and the production of red blood cells, which specialize in delivering oxygen throughout the body. 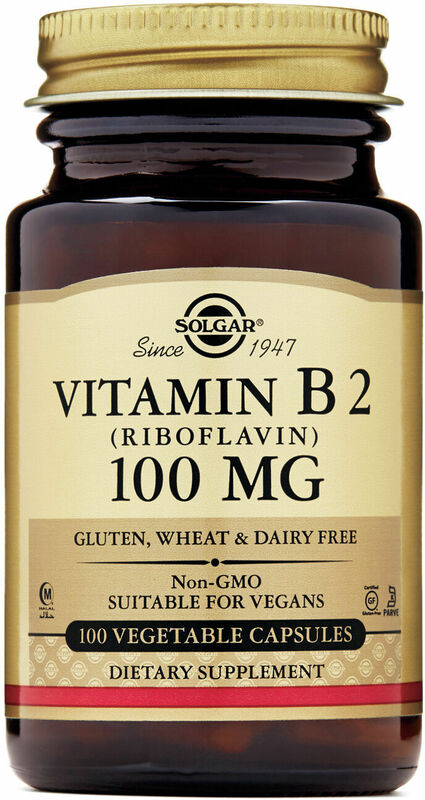 The primary use of riboflavin is for the prevention of B2 deficiency. Since the vitamin is water soluble, the body excretes it every day via urine. Low intake of vitamin B2-rich foods and the natural excretion of the vitamin may lead to deficiency. The following are signs and symptoms of riboflavin deficiency. Riboflavin is also taken as a supplement for the following conditions, however these claims are not approved by the FDA. Prevention of cervical cancer – deficiency of vitamin B2 may lead to cervical dysplasia or abnormal cell growth in the cervix, however more studies are needed before the vitamin can be used in cervical cancer treatment. Current studies show that a combination of riboflavin, thiamin, folic acid and vitamin B12 may reduce precancerous spots on the cervix. Here on PricePlow, we're a price comparison site that will help save you money by sending you to the best deal on the web. However, with a common supplement such as this one, you might as well just go to the store - most of the products will be the same. Consider buying it online if you are also buying other products - you save the most money when buying everything online in bulk. Most of these products are basically the same, as they are common and relatively easy to create. We recommend that you buy one that is produced in a cGMP-certified facility. When in doubt, we use NOW Foods brand supplements for raw vitamins such as this one. On this page, you'll be able to find NOW Foods with their signature bright orange label. Vitamin B2 is mostly safe, even at high doses. However, 10mg per day may cause sensitivity to light. Wearing sunglasses can help prevent damage from UV light. There are no serious side effects or toxicity of riboflavin at higher doses. Anticholinergics – used to treat muscle spasms and may reduce absorption of riboflavin. Tetracycline – vitamin B2 my interfere with the absorption and effectiveness of this antibiotic. Tricyclic antidepressants – used to treat depression. They may reduce levels of riboflavin in the body. Antipsychotics – used to treat mental disorders like schizophrenia. They may also reduce vitamin B2 levels. Before taking vitamin B2 or any other supplements, it is important to discuss it first with your healthcare provider. Your physician may be able to tell you about these and other drug interactions. Nature's Bounty B-2 was created. 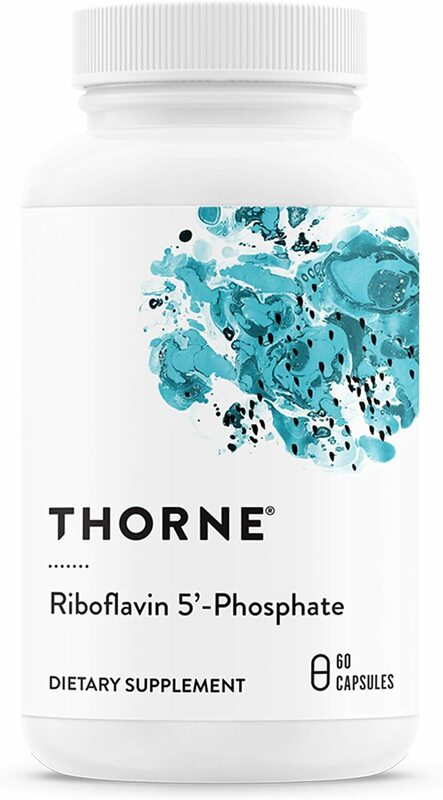 Thorne Research Riboflavin 5' Phosphate was created. Sign up for future Vitamin B2 (Riboflavin) news! 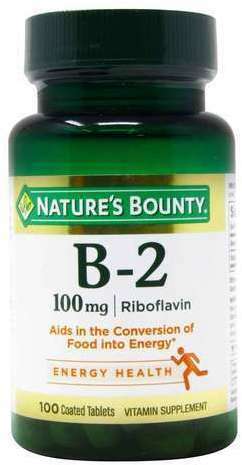 Click the button below to sign up for future Vitamin B2 (Riboflavin) news, deals, coupons, and reviews! 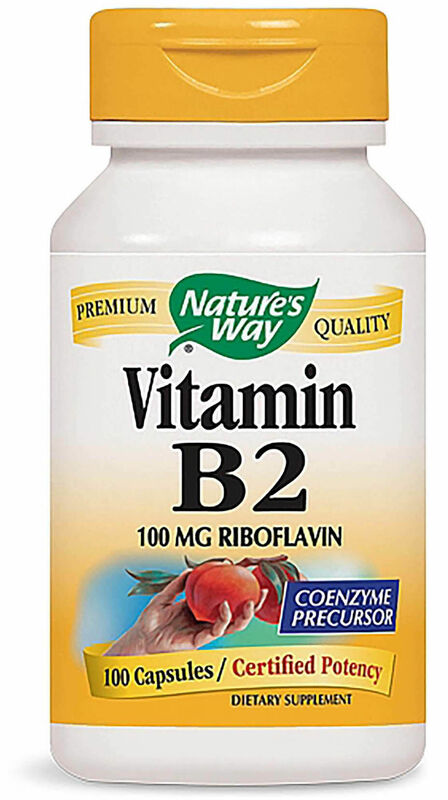 Sign up for future Vitamin B2 (Riboflavin) deals and coupons! Click the button below to sign up for future Vitamin B2 (Riboflavin) deals, news, and coupons! $7.12 This is a Buy 1 Get 1 FREE offer! 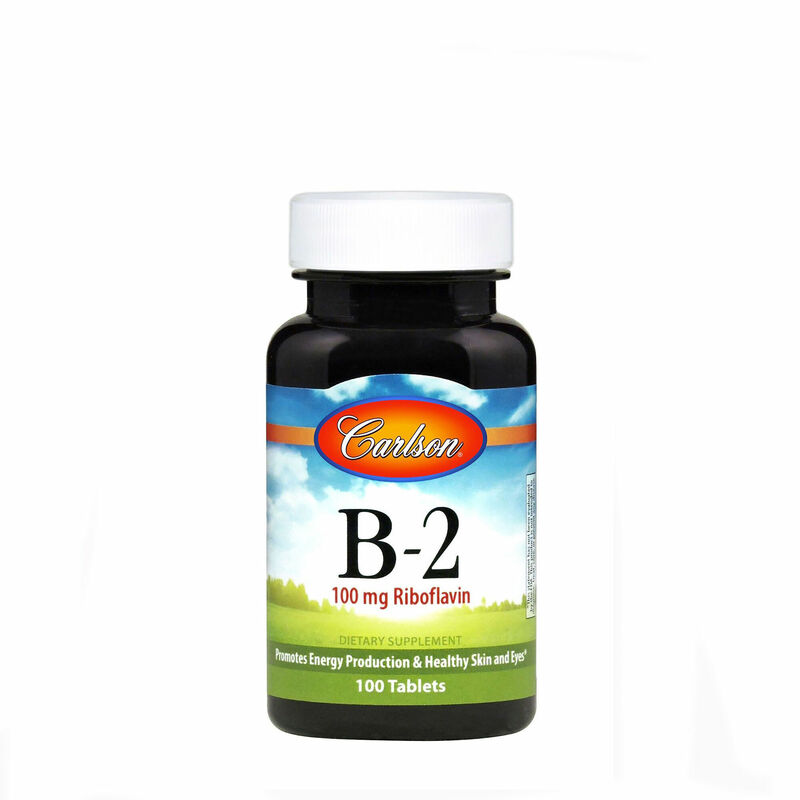 Vitamin B-2 also known as Riboflavin, is essential for the bodys ability to produce energy. It is also a major component for the growth and repair of body tissue.